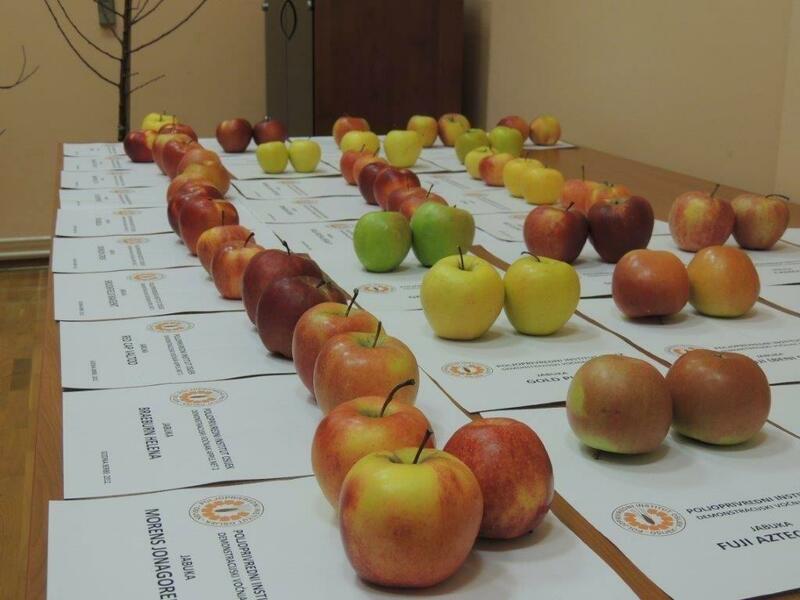 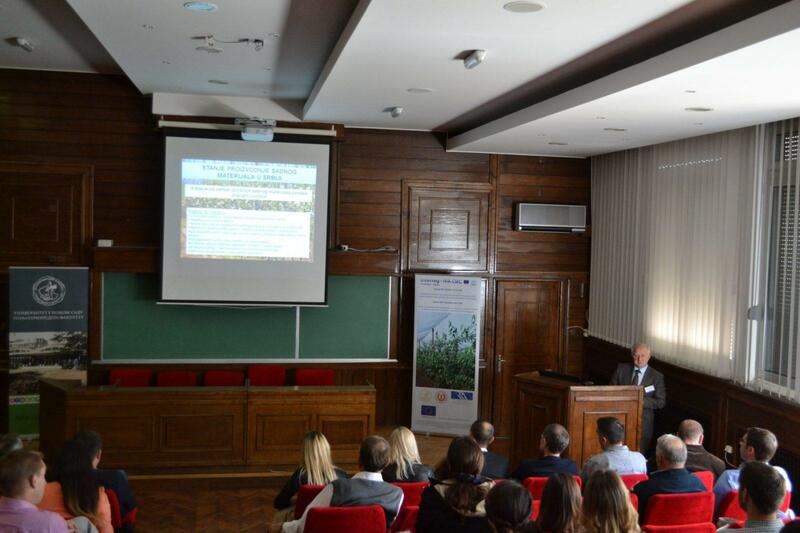 On 12 October 2017, the opening conference of the CROSS TREE – Development of new tree nursery products for fast growing fruit industry based on local genetic resources and modern technologies project was held at the Faculty of Agriculture in Novi Sad. The conference was attended by over 80 participants and in the presence of representatives of 12 media broadcasters and journalists. 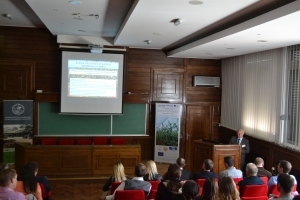 The opening conference started with the greetings of the representatives of all three partner institutions and a presentation of the main objectives of the CROSS TREE project, after which 3 lectures on the subject of fruit growing and new nursery product were held by the experts. 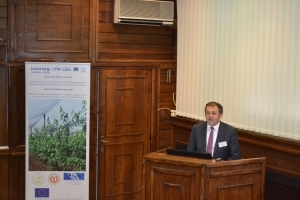 The main objective of the project is to contribute to the sustainable development of regional economies through the strengthening of cross-border cooperation and to foster economic and social relations between adjacent cross-border regions with the aim of developing new products. The main approach to be used is the development and introduction of new products – new types of fruit trees, based on local natural resources and state-of-the-art manufacturing technologies. 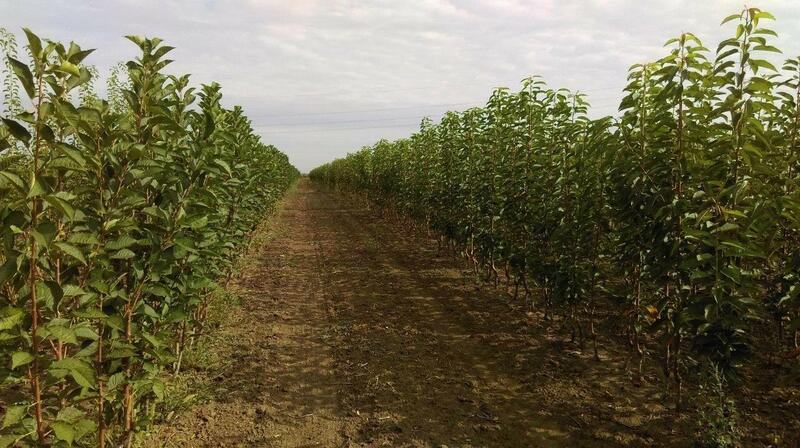 These new products will increase competitiveness and overall nursery production of the project area, but also provide the opportunity for domestic fruit production to increase efficiency and profitability. 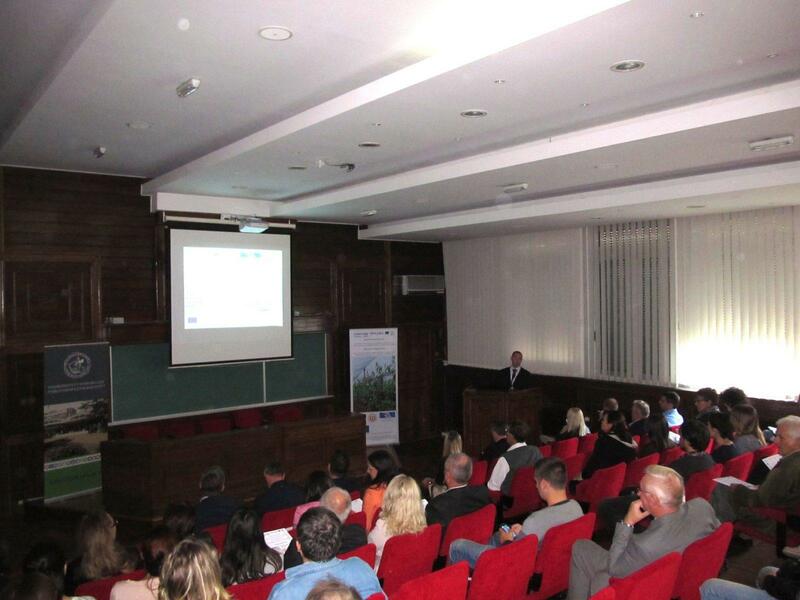 After the lectures, a constructive discussion followed, by the representatives of the project partners, as well as producers of planting material and representatives of various institutions. For all participants at the conference, the organizers prepared the printed material with the basic information about the project.